Our consultants are world-class professionals with a wealth of experience in the art and science of high performance. We are proud of the diverse and rich backgrounds of our consultants. Meet the members of our dedicated team. 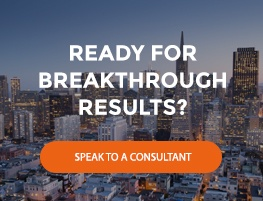 Whether driven by a challenging market or a sense of untapped potential, our clients have the courage to lead their organizations to achieve unprecedented business results.